5FM DJ and TV Presenter Tumi Voster shares some of her favourite possessions with us. 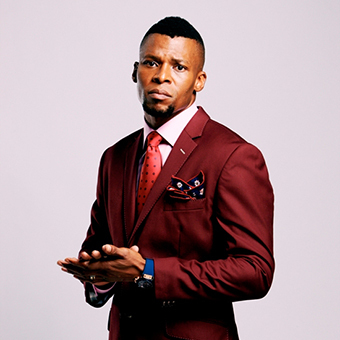 Ladies, meet this week's man crush, Generation's Vuyo Dabula. The gorgeous actress, Nomzamo Mbatha graced our February issue. Check out the behind the scenes video here. 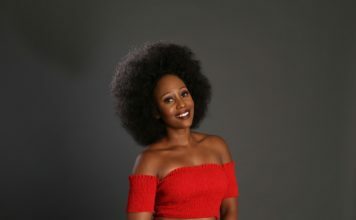 3 steps to get Nomuzi Mabena’s perfect brows. 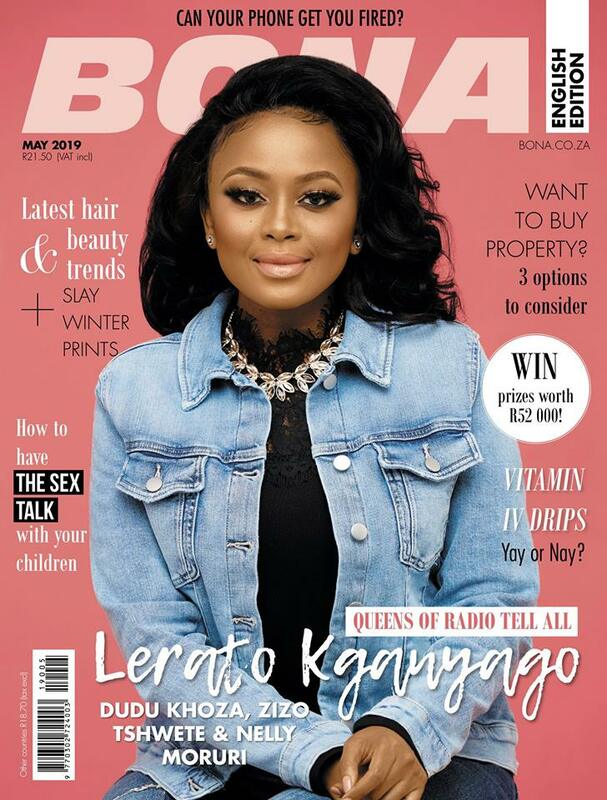 Our cover star, Nomzamo Mbatha lets us into her beauty closet and shares a few trends, tips and tricks. Here’s a look at who dazzled and who disappointed from the 72nd Annual Golden Globe Awards. 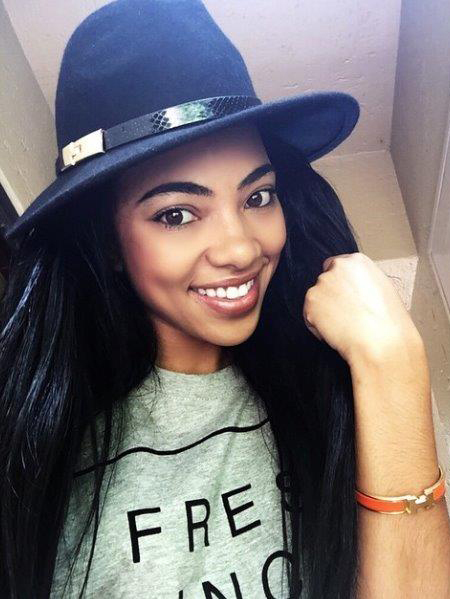 10 tips to take selfies like Bonang Matheba, Amanda Du Pont and more celebs. 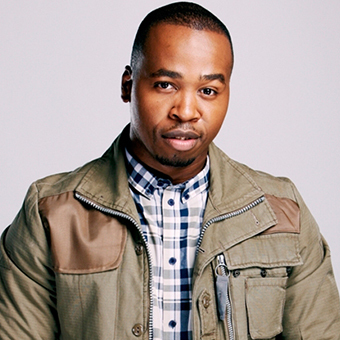 Ladies, meet our hunk of the week, Generation's Musa Ngema. Check out a few of our favourites that came out in support of Kevin Hart’s new movie, The Wedding Ringer. New year, new hair. Check out these celebs 2015 hairstyles. From spending time with family to lazying around at the beach, check out how these celebs spent their holidays. What your favourite celebs are getting up to in the new year.